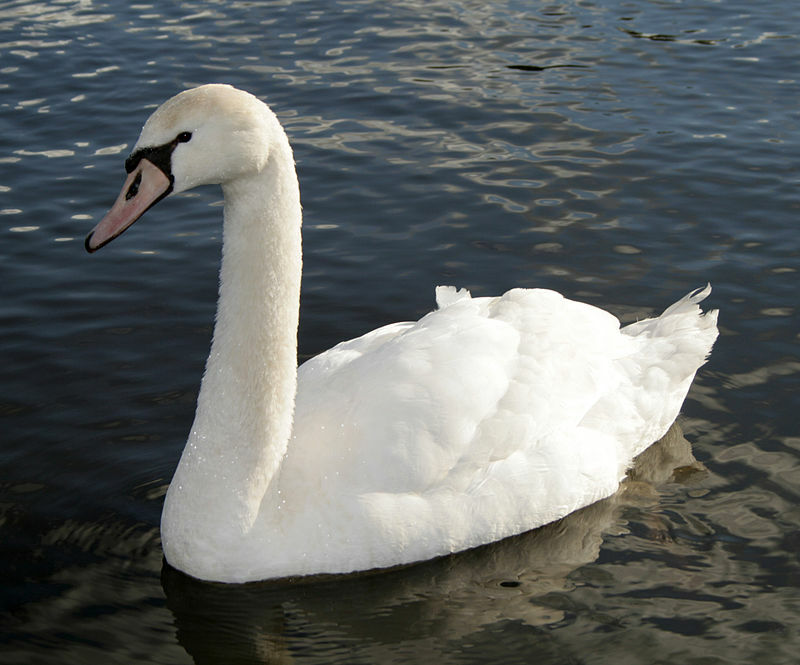 Swan – Annappatchi – According to Thamizh literature, in olden days, this bird is the common mode of messenger, between lovers.. This mystical bird is also referred in some texts as Hamsa..
நன்றி! உன்னைப்போல்! இந்த நாள் இனிய நாளாகட்டும்!